RetroTurbo.com is an authorized re-seller of EcuMaster EMU unit. CAN-BUS module is add on module enabling CAN communication of EcuMaster EMU with external loggers, dashboards ect. 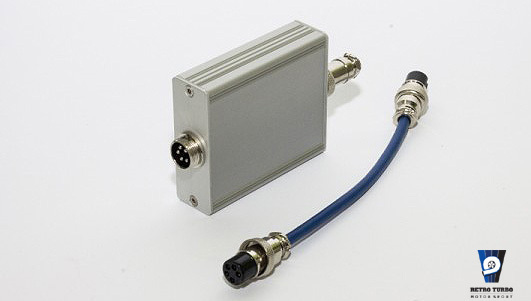 Also providing additional 4 analogue inputs used for switches additional sensors. Very simple installations just plug in at expansion port at the back of ecu. 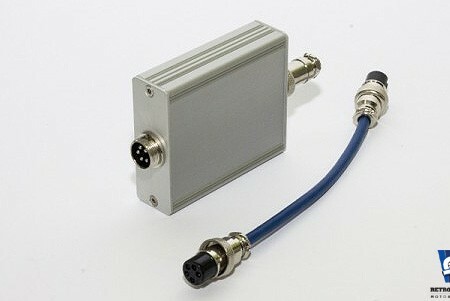 Supplied with connection for ecu and out connector. By purchasing this product you agree to our T&C found here. Get in touch for your requirements through contact form. We deliver worldwide! SKU: CANadapterEMU. Category: Ecumaster EMU, Sensors & Solenoids. EcuMaster EMU EGT Probe + bung.